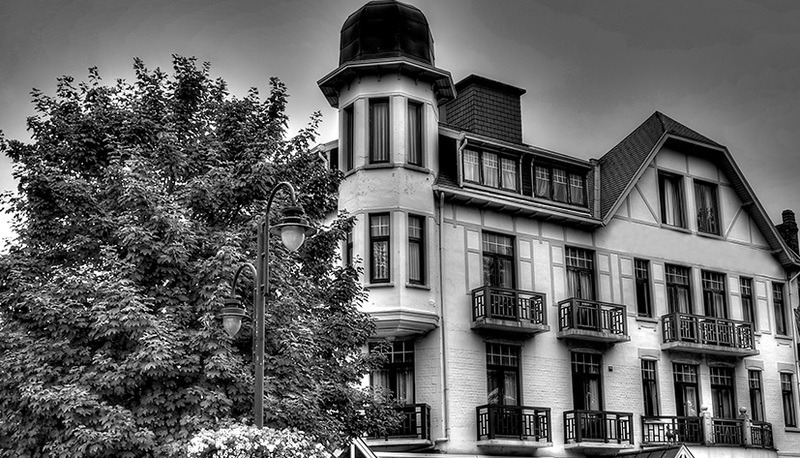 Hotel Heritage offers you a homely base on the Belgian coast with renovated rooms (2013) in cottage style. Every day you can start with a complimentary buffet breakfast. Then you can take a refreshing morning walk on the beach or through the pleasant city center. Guests can relax with a drink in the lounge bar or on the terrace. Along the coast there is a tram that provides an easy connection from De Haan to other coastal towns such as Ostend and Blankenberge. It is also less than 15 minutes drive to the beautiful cities of Ostend and Bruges.